书籍简介: Before he introduced the world to butts gone beserk, Andy Griffiths unleashed the JUST books: outlandish collections of silly stories that turned him into a bestselling sensation. Now Andy brings his insane brand of humor to this side of the Pacific -- and American readers won't believe what they've been missing!In JUST ANNOYING, you'll meet Andy, a boy with a dream: to become the most annoying kid in the world. 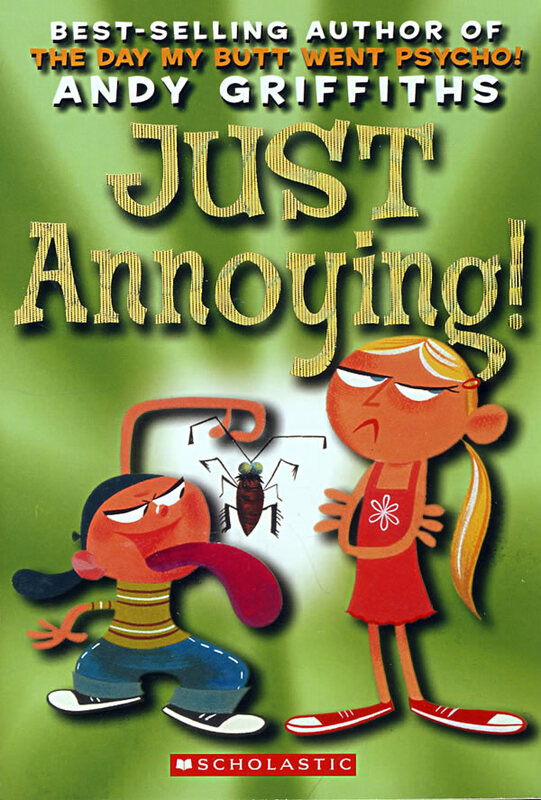 Watch Andy bug his friends, irritate his sister, and drive his parents crazy -- and find out how much fun annoying people can be!